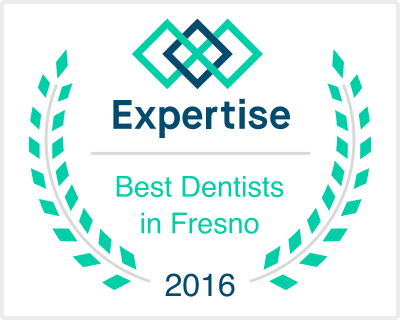 Dr. Jack Ohanesian is a Fresno native who decided on his dental career path early on. 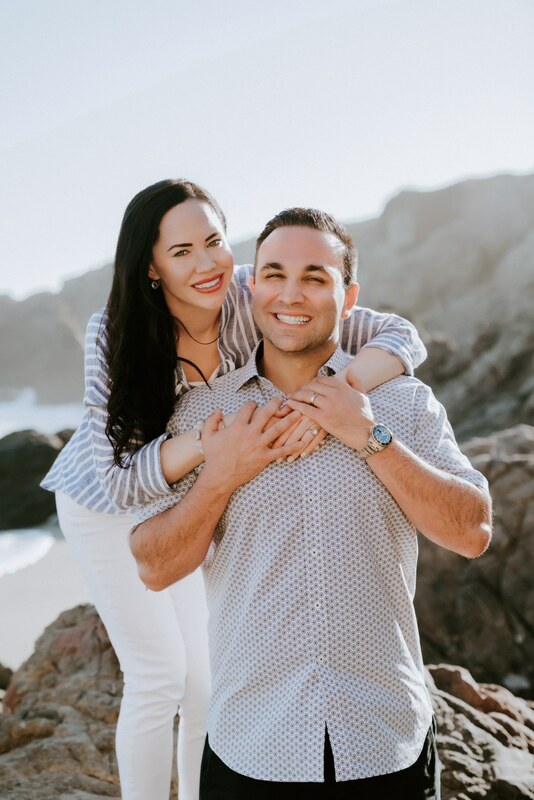 He graduated as Valedictorian of his Bullard High School class in 2004 and immediately began a pre-dental undergraduate program at the University of the Pacific in Stockton. While at Pacific, he was a presidential academic scholar and was on the academic deans list. From there he earned his doctorate degree from the University of the Pacific School of Dentistry in 2011. To further his training he was selected to complete a one-year residency program at Community Regional Medical Center where he gained advanced experience in emergency hospital dentistry, oral conscious sedation, oral surgery, endodontics, and treating medically compromised patients. He is also passionate about orthodontics and is Invisalign certified. 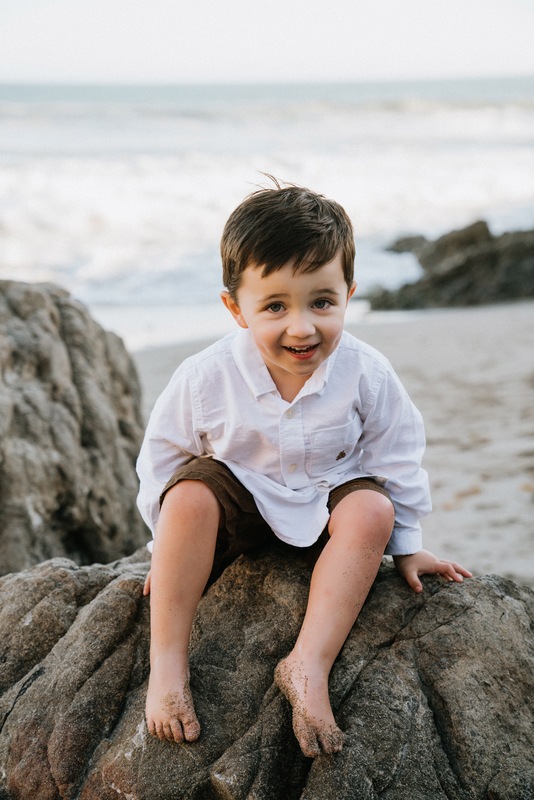 In his spare time he enjoys exercising, watching and playing sports, and weekend trips to San Francisco with his wife, Jessi and son Henry. University Of The Pacific San Francisco, CA Biology B.S. Dr. Ohanesian and his wife Jessi. Below is a picture of their son, Henry Ohanesian.